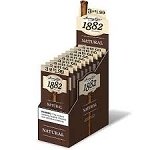 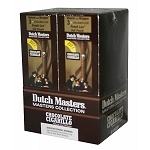 Dutch Masters Cigars is a brand that has been around for years. 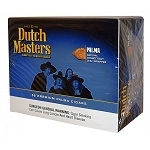 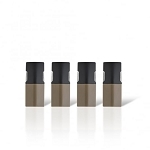 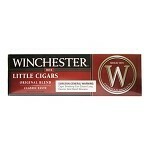 Dutch Masters are available in Palmas, Cigarillos and other sizes and also come in different flavors. 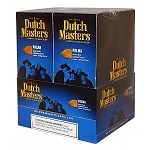 A mild and mellow taste has made President one of the best selling Dutch master cigar amongst fans of classic pipe tobacco.